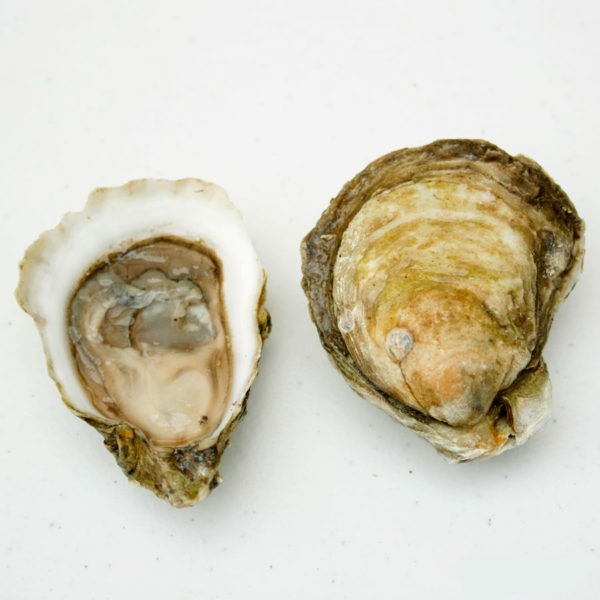 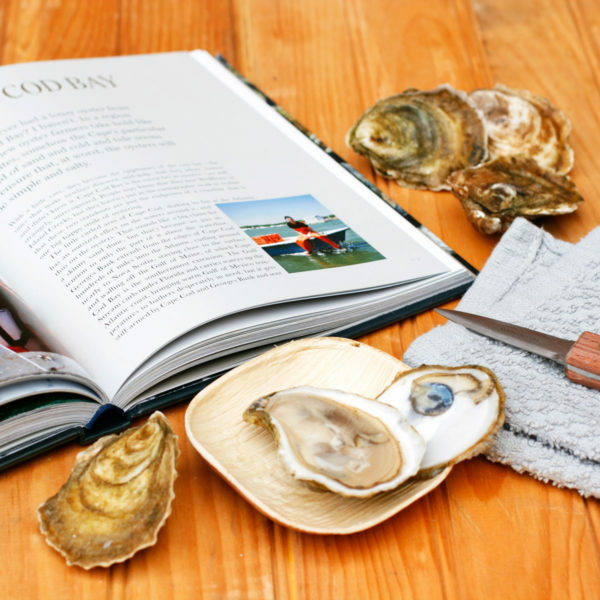 Wellfleet oysters are the best known of all Cape Cod varieties, however each area of the harbor does product distinct flavors, depending on the salinity, water depth, temperature and tidal flow. 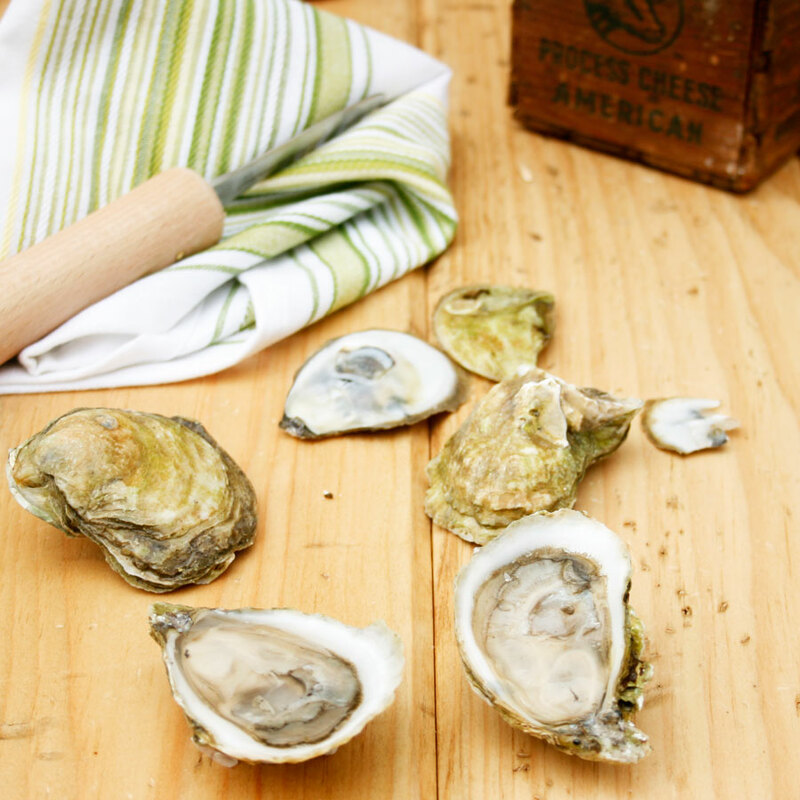 These Wellfleet oysters are grown at the mouth of Blackfish Creek, as it flows into Wellfleet Harbor. 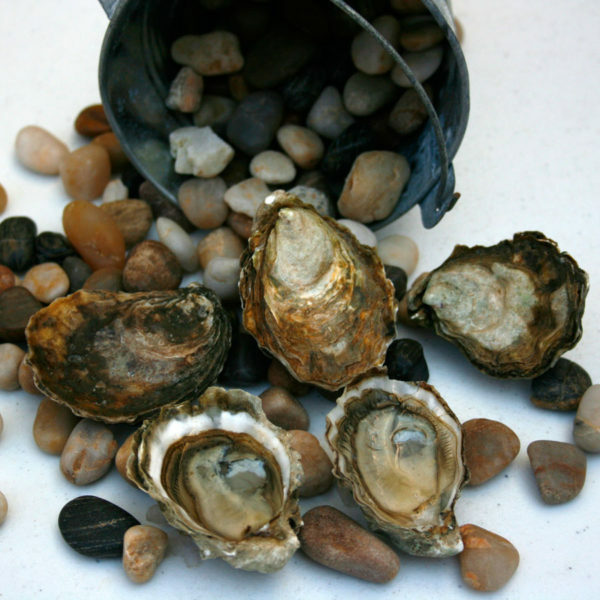 This gives them a more delicate flavor and milder saltiness compared to other Wellfleet varieties. 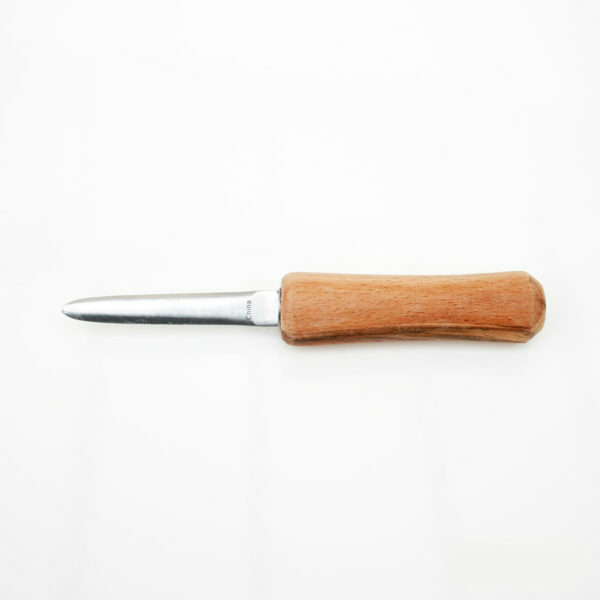 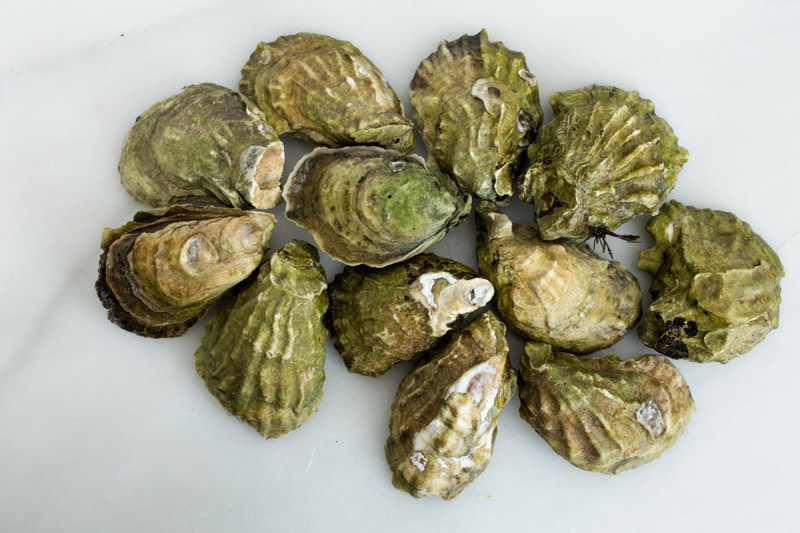 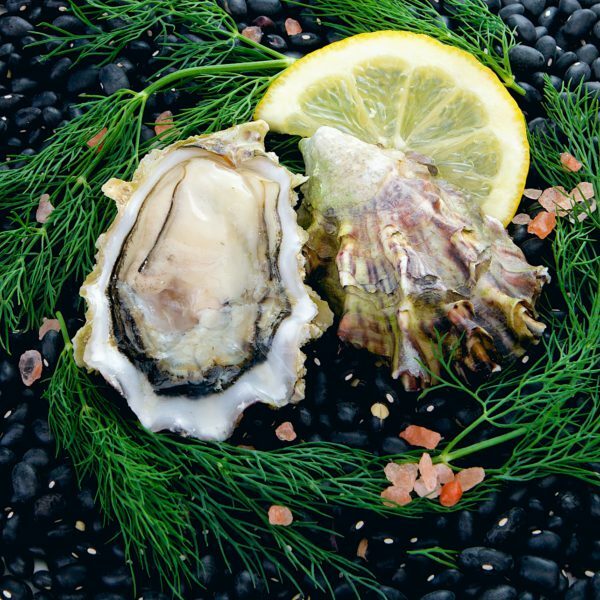 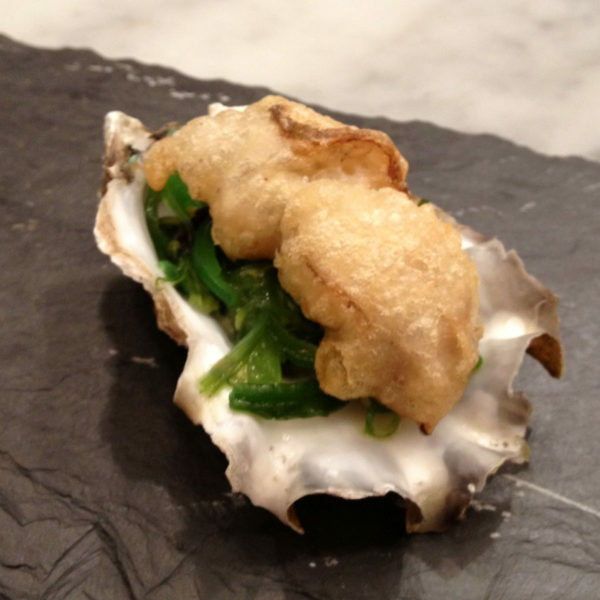 The oysters possess a plump, silky meat with a touch of sweetness and a clean, seaweed finish.